What a week its been. I dont think anyone in New Zealand is operating to full capacity at the moment as we get to grips with the terrible tragedy in Christchurch. If you want to help please see the below post or check out the JAI blog for the address to send cards to. …and onto this weeks challenge. We have challenging colour combo and I like it! This is the last week Danielle and Amanda will be part of the the design team so please go and give them some comment love. 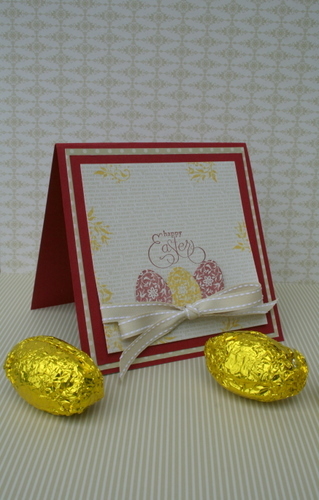 A coaster easter box and card. I just made up the box using the coasters as a template. The ribbon is retired river rock stitched ribbon which surprisingly was still in my stash..I thought Id cleaned all of my retired stuff out but obviously not lol! ..and heres the box. 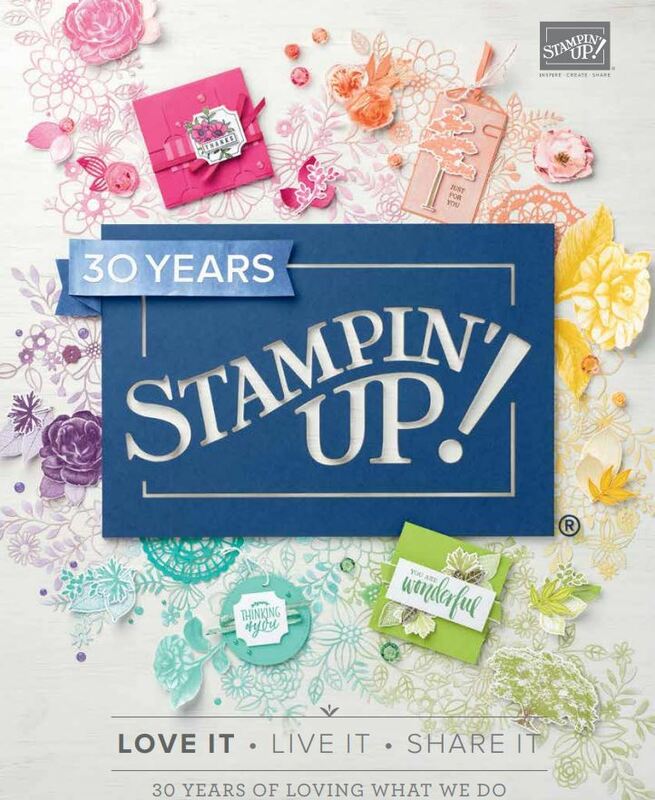 The stamps Ive used are out of the Summer Mini Catalogue and are called Easter Blossoms and Well scripted. Hope you all have a go this week! Love how you have used the colours this week Delys, a lovely sweet treat for someone. Mmmm, perfect! This is such a sweet set. Love how you’ve stamped on the DSP too! 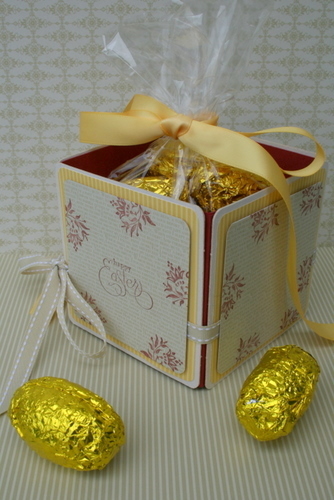 I think my kids would have to be a bit older to appreciate the gorgeous packaging ad card you created for this sweet easter treat (they would rip it all apart in 2 seconds to get to the eggs) – but I certainly do !! Lovely idea Delys. 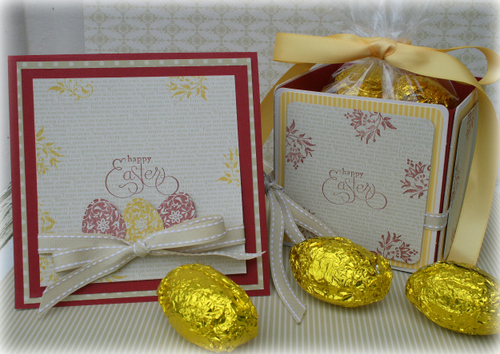 This project is so clever and the yellow eggs match the colour combo so well!!! Did you leave any easter eggs from me in the Barn? I need to escape from Mum and go have a snoop?